Water softeners not only ensure that your dishes, glasses, and silverware are free of chalky spots, it also ensures that your soaps and detergents can lather well (which can save 50% – 70% on detergent costs). Naturally, soft water eliminates the unsightly chalk or orange rings that build up in bathtubs and sinks. It is also better suited for your appliances like laundry machines and coffee makers. Water softeners are no new invention: the first water softener dates to 1912; today they are manufactured to last at least a decade. These whole-house water filters are designed to remove the minerals that make water hard. This is done through an ion-exchange that removes calcium and magnesium from water. EvoClear: This system has a prefilter that removes sediment from the water supply and a softener that neutralizes the minerals that are the source of hard well-water. Aquasana 1,000,000 Gallon Rhino: This saltless water softener has a mechanical prefilter and two chemical filters and the base system doesn’t require an electrical connection. Krystal Pure: This water softener has a very high peak flow rate, which makes it the ideal solution for large homes. Morton 45,000 Grain Capacity Water Softener: This salt-based water softener filters out sediments and removes clear-water ion. It is used to treat very hard water. An important part of well maintenance is investing in the right water softener. 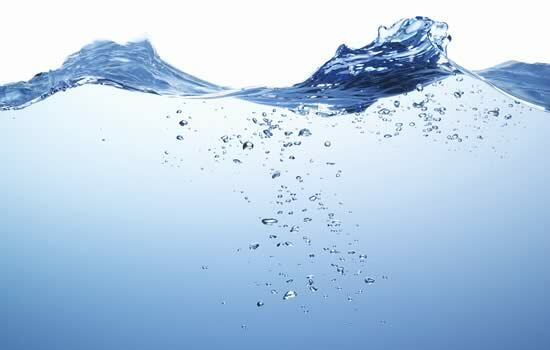 At Hydro Solutions, we know that water is an extremely important resource. We specialize in providing you with comprehensive well services. If you have any questions about water softener or well services, do not hesitate to contact us today!